Sustaining the future of aboriginal people and communities through skill development and employment. In order for Cameco to sustain its northern workforce we are committed to developing, implementing and maintaining strong partnerships. 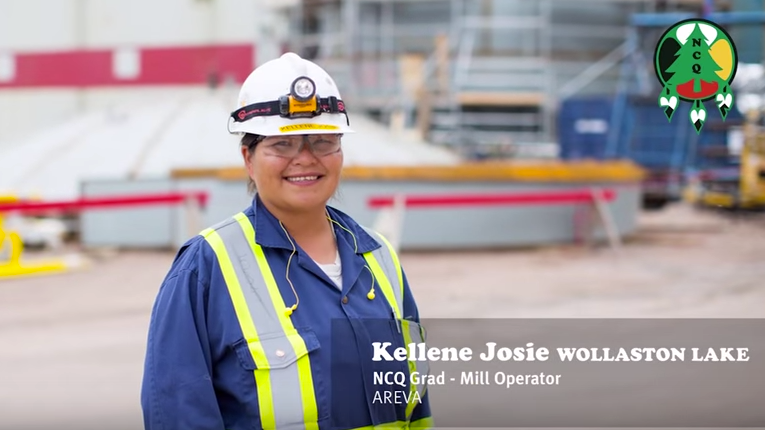 We’ve been a partner with the NCQ since 2008 and have benefited from the strong qualified candidates who come from First Nation and Métis communities. As part of Cameco's HRDA commitments, RSN students attending post-secondary courses with a workplace component may come to a northern mine for a one, two or three-week shift in their area of study.